Category for posts contributed by the Scholarly Communications group. Ryerson Library is very proud to announce the inaugural inductees for the Library’s Open Access Wall of Fame! The Wall of Fame honours researchers who have demonstrated a commitment to ensuring their research is open and available to all. Our aim is to acknowledge and support those who consider open access avenues when publishing their work. Open Access material is scholarly work that is made legally available with no restrictions so the anyone can access the full text. This year’s inaugural inductees are Dr Harald Bauder and Dr Enza Gucciardi. 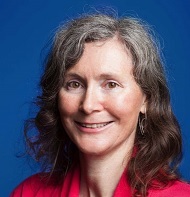 Dr Bauder is the Academic Director of the Ryerson Centre for Immigration & Settlement and a graduate Professor in Immigration & Settlement Studies and the Department of Geography. Dr Bauder has been a long-time supporter of Open Access publishing, participating as both as writer and an editor. He was the editor of the journal ACME: An International e-Journal for Critical Geographies for nearly a decade and also served as editor of the open-access book publisher Praxis (e)Press. Through Praxis (e)Press, Dr Bauder published the textbook Critical Geographies: A Collection of Readings with Salvatore Engel-di Mauro. In addition, as the inaugural Academic Director of the Ryerson Centre for Immigration and Settlement (RCIS), Dr Bauder founded and edited the open-access RCIS Discussion Paper Series and the RCIS Research Briefs. Other Open Access publication venues include Comparative Migration Studies, the CERIS Working Paper Series, and popular media, such as Open Democracy. For more information about Dr Bauder’s work, including links to his publications, please see his faculty page. I feel that everyone should have equitable access to publicly-funded research. Many libraries cannot purchase all of the journals available, particularly in less developed countries; thus, open access material helps to support research at all institutions worldwide. I also believe that publishing in open access journals will help attain a higher level of impact from greater numbers of citations. Ultimately, if all research is moved out from behind paywalls, our work can inspire broader collaboration, proliferate more research and potentially have greater benefits on society globally. For more information about Dr Gucciardi’s work, including selected publications, please see her website. Congratulations to Dr Bauder and Dr Gucciardi! Ryerson Library is honoured to have you as our first Open Access Wall of Fame inductees. 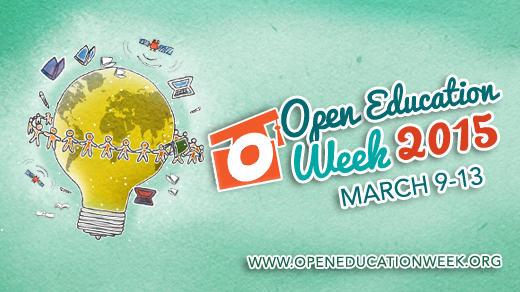 This week is Open Education Week! What is Open Education? It is an educational movement that is committed to producing teaching resources that can be used and then reused by other educators without formally seeking permission. In this model creators of educational content freely release their materials to the public. Other educators can then deliver the material freely to their students, as long as they attribute the original creator. These resources are most commonly made available under Creative Commons licences. Many MOOCs, open courses, and regular classes now routinely use this kind of content, because there is no need to get copyright clearance and they can be publicly posted on the web. Open textbooks, like open courses, are created by experts and then made freely available to the public. Projects like the BCCampus OpenEd textbook initiative and the OER Commons give instructors a way to find free-to-share material, and great resources like the Creative Commons search can help anyone find free to use images and music. 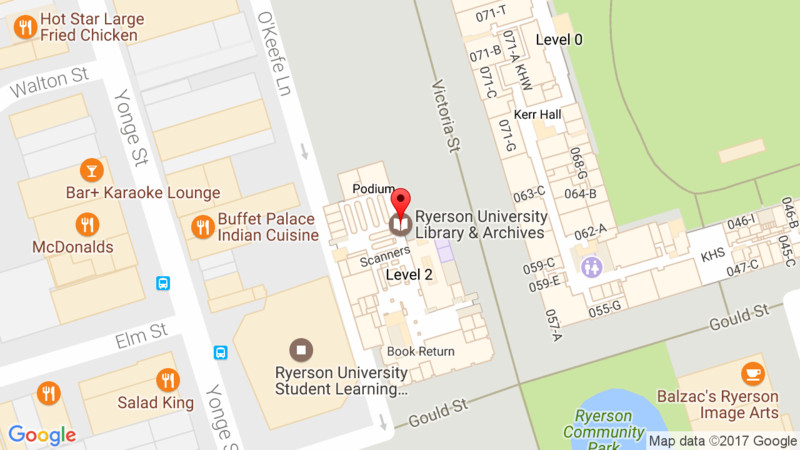 Ryerson University Library & Archives is hosting a few events this week to celebrate Open Education Week 2015. Find free music & images and more to use in your projects – both commercial and school based. This is a drop-in session. Is there a Free Textbook in Your Future? Can you imagine a world were some of the textbooks that are used to teach courses you take are free? Find out more about the Open Access Textbook movement. Do you ever worry about the rising cost of textbooks for your students? Are you interested in hearing about possible alternatives to the traditional textbook model, like open access textbooks? In this workshop you will learn about new Canadian-lead open access textbook repositories, and other open access textbook resources that are freely available on the web to use in your teaching. If you are interested in building your own open access textbook to use in your classroom, this workshop will provide you with the necessary building blocks to get started. 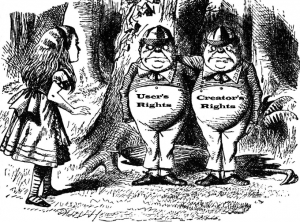 Fair dealing defines important users rights allowed by Canadian laws. These user rights give Canadian citizens the ability to use fair dealing as an exception to the exclusive rights of copyright holders to control the copying and distributing of their content. This exclusive right means that, other than an insubstantial amount of a work, the work can’t be copied without the permission of the copyright holder. User’s rights in the form of fair dealing mean that some copying is allowed without permission – for certain purposes and for short amounts of a work. Luckily for students and educators some of the copying of works that we do in our learning and teaching are covered by fair dealing. For example fair dealing purposes include private study, research, criticism, review and education. Much of what students and educators do on a daily basis would be really really hard without this user’s right. Student and faculty ability to do effective research, use content in criticism and papers, teach and share information would be seriously inhibited if most uses had to always have permission be granted when someone was only copying a short excerpt. Fair dealing is really important because it allows a freer flow of information to happen in an educational setting – it promotes learning and scholarship. 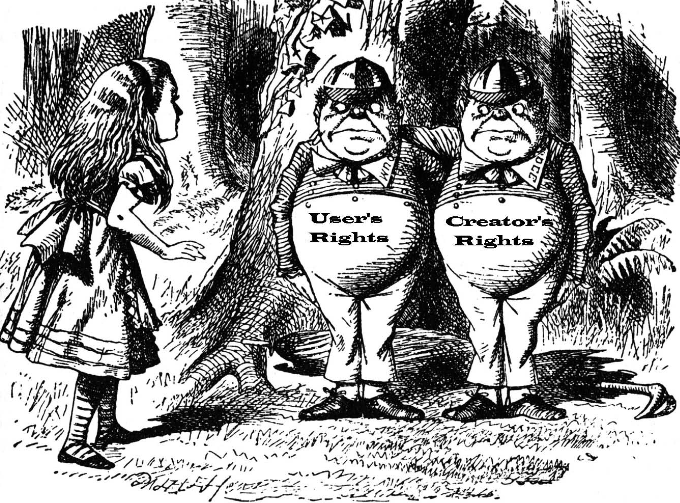 So celebrate Fair Dealing – it is a user’s right that Canadians should use, not lose. Many sections of Bill C-11 (The Copyright Modernization Act) including fair dealing exceptions for education and other educational and library specific provisions are now in force as of Nov. 7th, 2012. Ryerson University is currently working on a new fair dealing policy, and our copyright pages wil be soon updated to reflect all the changes.